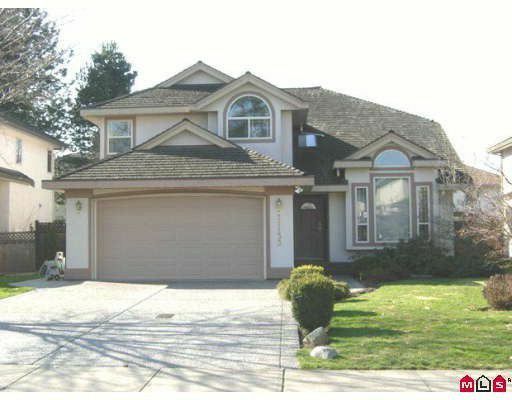 This custom built home has been lovingly cared for by its original owners. The huge gourmet kitchen and large open family room are great for entertaining and the large dining area will fit the whole family. High ceilings, pot lights, bright and open, 3 large bedrooms. Master has large ensuite with new tile. Bonus games room with pool table above garage for the kids. Beautiful fenced yard, walk to schools yet tucked away on a quiet cul-de-sac. Double garage with 220. This one is a beauty. Home is now vacant, immediate possession available.